About the company - ETS Pregl d.o.o. 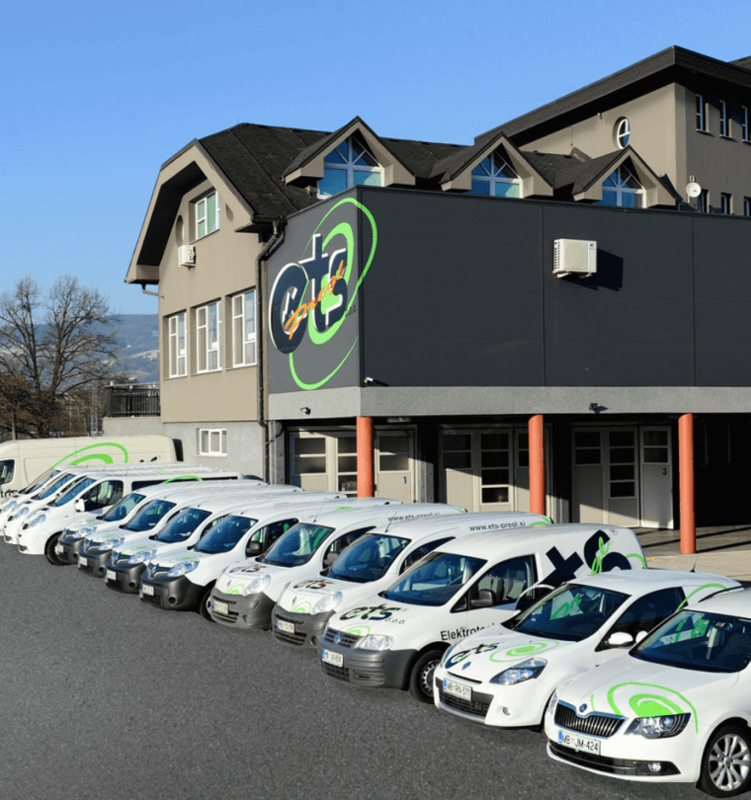 The company’s primary activity is to provide professional services in performing and maintaining all types of electrical weak an heavy current installations, computer networks, high-technology installations, lightning conductor installations and measurements on different types of buildings at home and abroad. For many years now, we strive to fulfill our customers’ wishes to the highest degree of quality with fast response time and high level of know-how. We are fully aware that we will be able to achieve our goals and desired growth only by working together as a team. Saturdays: 7 a.m. to 1 p.m.